After my initial foray through the Ventana wilderness near Big Sur, California, I returned to Pine Valley to lie again beneath those soughing pines that sound like they have a river running through the tops of them. The week-long backpacking trip had been marked by endless crawling and clambering with full packs over the fallen trees that lined the switchbacks of the backcountry (“No money for trail maintenance” we were told. “It’s the war”), but no one complained. The practice was rich, accompanied by yucca sending up their yellow blooms like skyrockets, horny toads, owls hooting to one another across the river, and terrain which in a single day’s hike rose from shady redwoods at the valley floor to cactus chaparral at the crests of valleys, sparkling in the baking sun. About Robert and Susana and Our Books! Roaming the Mind is the online home for the writing and work of Robert Tindall and Susana E. Bustos. 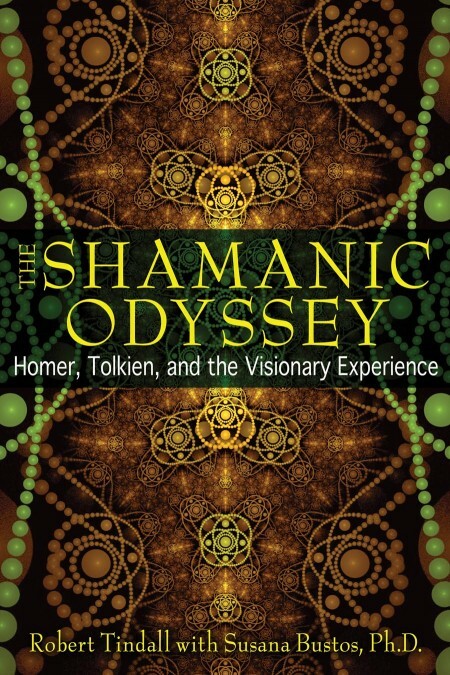 The Shamanic Odyssey: Homer, Tolkien, and the Visionary Experience is an exploration of the indigenous roots of Western literature, of the native mind lying in plain sight not only in the ancient epics of Homer, but also in the fantasy works of J.R.R. Tolkien. As such, the Odyssey as well as The Lord of the Rings can be seen as awakening and healing songs to return our disconnected souls back into harmony with the living cosmos. Please order your copy here. 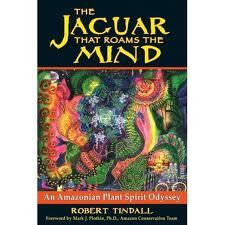 The Jaguar that Roams the Mind is a journey into the vanishing world of Amazonian shamanism. 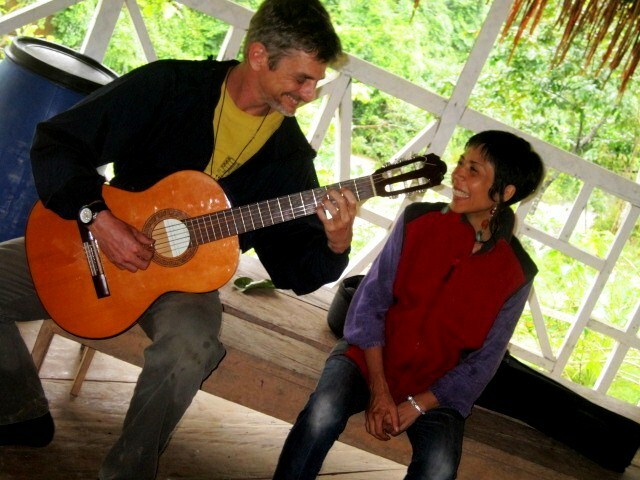 Robert Tindall travels through the churches of ayahuasca, with the Kaxinawa Indians in Brazil; to a Peruvian center for the treatment of addiction, Takiwasi; and reveals his studies with an Ashaninca shaman in the rainforest jungle. 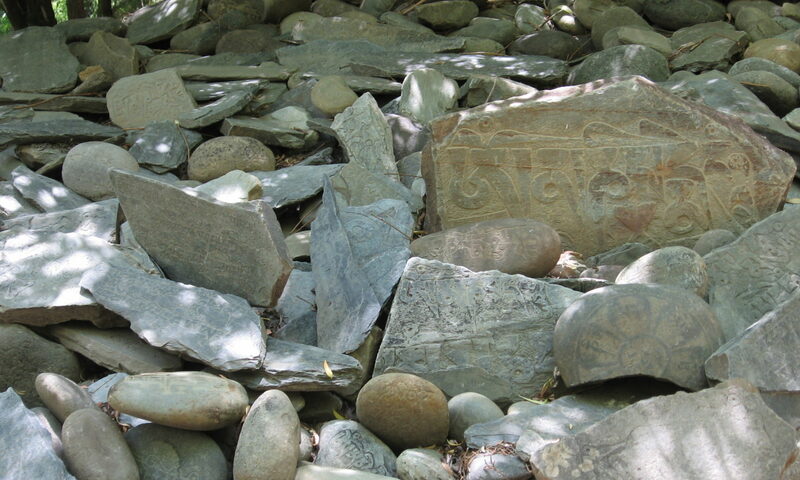 Moving beyond the scientific approach of reducing medicinal plants to their chemical constituents, Tindall illustrates the shamans' intimate relationships with plant spirits. He explores the three pillars of Amazonian shamanism: purging (drawing disease out of the body), psychoactive plants (including the use of ayahuasca), and diet (communing with teacher plants). Integration sessions are necessary for many people who have experiences in non-ordinary states of consciousness. The access to these experiences may be spontaneous or induced by practices such as plant medicine work, Holotropic Breathwork, meditation, or spirit quests, among others. They tend to impact the whole organism at the physical, emotional, mental, and existential levels, requiring a safe container to be processed and metabolized in daily life, particularly when people feel open, incomplete, or still dwelling in the state after the most intense experience is over. The techniques used for integration vary depending upon the needs of the person, including sharing, framing of the experience, bodywork, the expressive arts, and dietary advice, among others. A session lasts about one hour and a half. 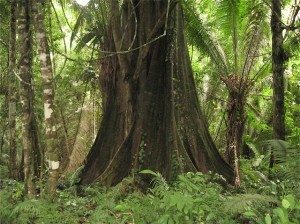 Phone consultations and skype sessions are available to people outside of Peru. Holotropic Breathwork is a powerful method for healing and self-discovery that relies upon the inherent drive for wholeness within each individual. 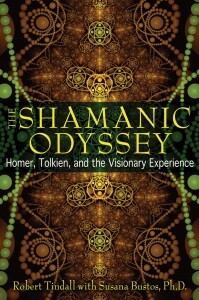 It was developed by Dr. Stanislav Grof, M.D., one of the founders of transpersonal psychology, and his wife Christina, based on insights drawn from modern consciousness research, transpersonal psychology, anthropology, Eastern spiritual practices and mystical traditions from around the world. This method combines hyperventilation, evocative music, and focused energy release work to experientially access the deeper dynamics of the psyche that are ready to emerge for an individual, according to his or her particular circumstances. These dynamics may correspond to biographical, perinatal, or transpersonal realms of consciousness. Holotropic Breathwork has proven to benefit people with a broad range of conditions, such as psychosomatic disorders, addiction, stress, anxiety, and depression. It is an excellent complement to psychotherapy and self-inquiry methods and practices. For more information, please contact Susana at tutibu@gmail.com or call (510) 689 7597.